Please join us at this London School of Economics exhibition and learn about the fundamental organisations working towards sustainable peace in the 20th Century, of which WILPF features. 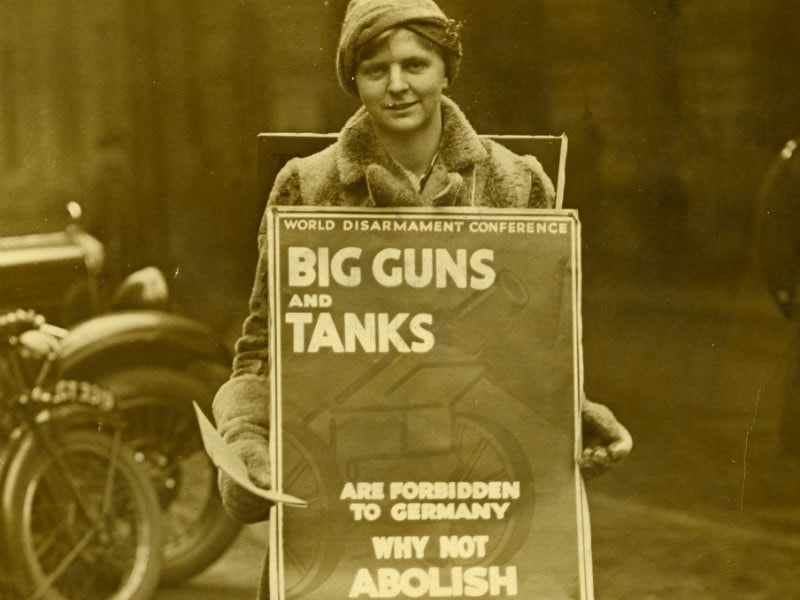 Please join us in learning more about the fundamental role WILPF have played in campaigning for anti-militarism and peace, and enjoy the incredible archives from the Women’s Library including those of organisation such as WILPF, CND and many more. This exhibition will run from 14th January – 17 April 2019.